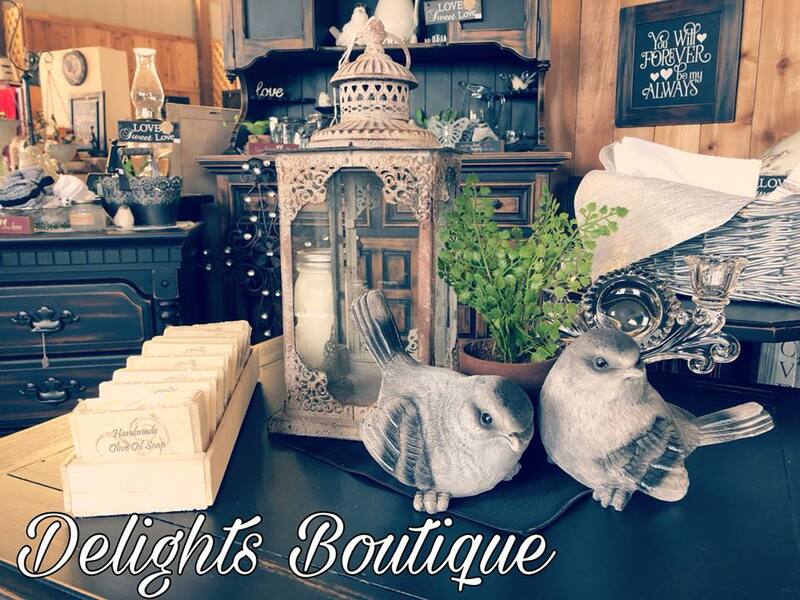 Delights Boutique – Handcrafted delights! 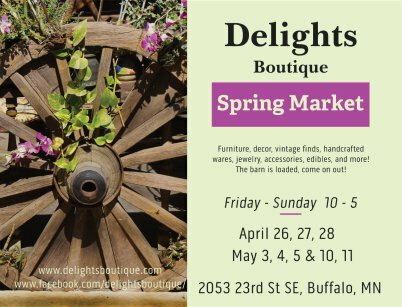 Delights is a seasonal boutique with Spring and Fall events for 3-4 weekends each season. We have something for every taste and are continually adding new artists. Come and visit! We are just a few miles from beautiful downtown Buffalo, MN. 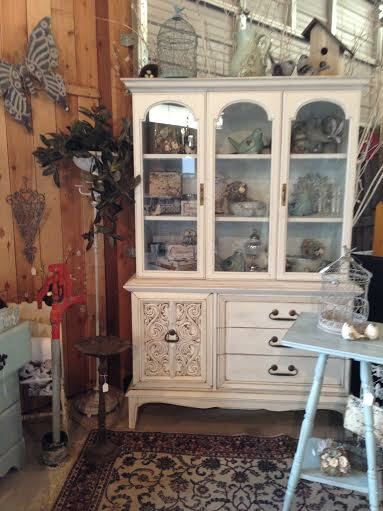 We have converted part of our barn into a fresh new boutique space to offer you a "delightful" shopping experience. 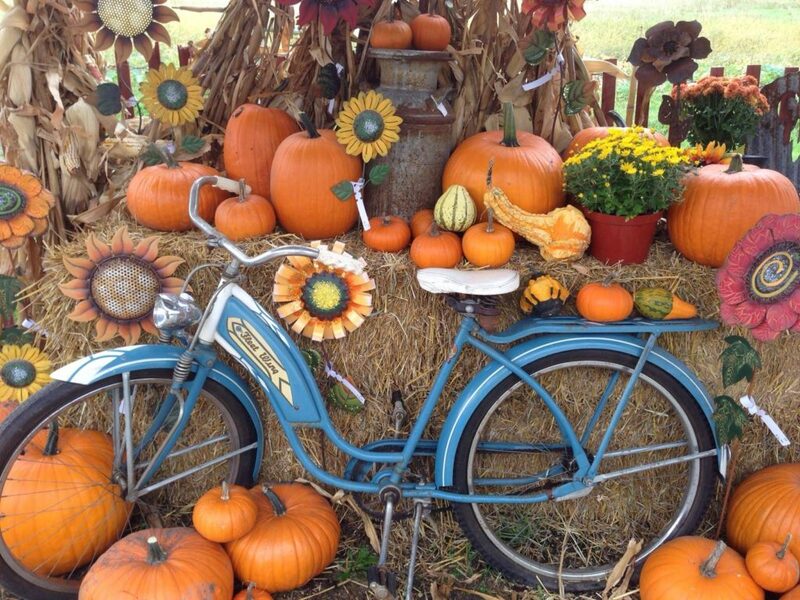 We have a wide assortment of fun and unique gifts for any special occasion - or just for yourself! 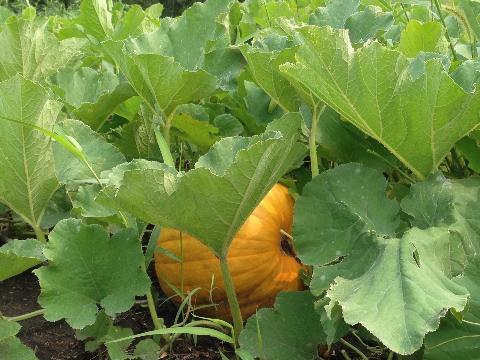 We feature quality handcrafted items from local artisans, vintage furniture, and our specialty.....pumpkins! We are always looking for new artisans. 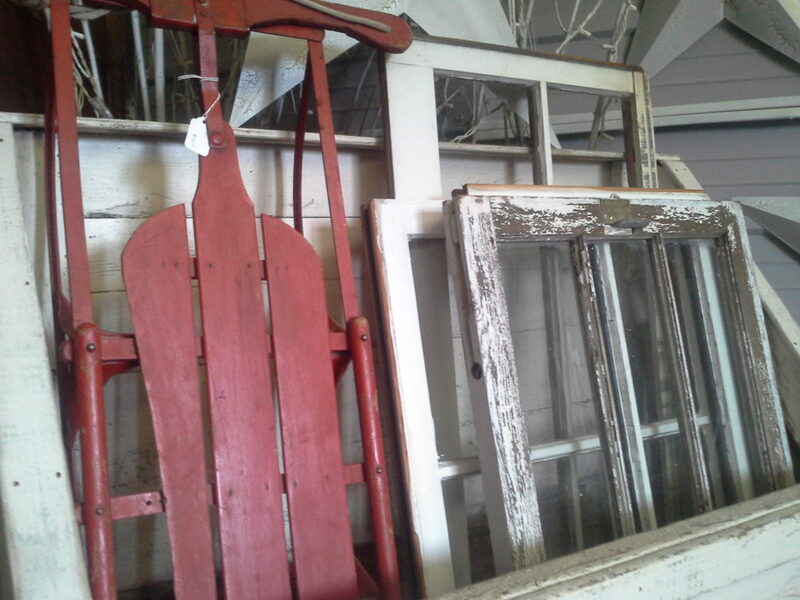 If you are interested in selling your special art on a consignment basis, please contact us! Spring Boutique 2019 coming soon! Have any questions or feedback? Please contact us! Copyright © 2019 Delights Boutique. All Rights Reserved.